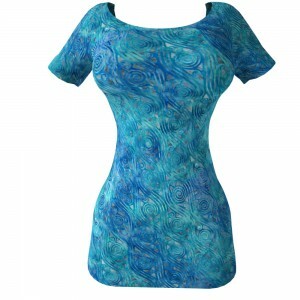 Do you Want High Definition Seamless Clothing Textures of Batik Swirls? If you need High Definition Seamless Clothing Textures of delightful Batik Swirls you’ve come to the right place! See here these cool tileable textures from the Batik Swirls pack 1 in this gallery! 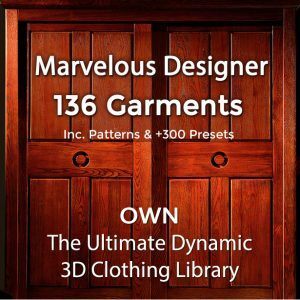 All of these high definition tileable clothing textures are high quality repeatable patterns for any type of 3D textile and for your 3D clothing. 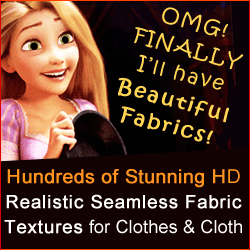 Our seamless textures are used by Game developers, 3D artists and CG artists (including DAZ3D and POSER users), for texturing the clothing of their 3D avatars used for animated commercials, movies and MMORPG games – whether or not for dynamic or for static renders.